Presenting an unique geometric pattern that is both elegant and trendy, the Parimeter collection by Surya is truly a sight to behold! Woven in India with 100% cotton, this beautiful piece is not only fashionable but durable as well. Accent your home today with this gorgeous pillow, it will certainly bring a room together. The Perimeter 7160 x 19 x 4 Pillow by Surya at Sheely's Furniture & Appliance in the Ohio, Youngstown, Cleveland, Pittsburgh, Pennsylvania area. Product availability may vary. Contact us for the most current availability on this product. 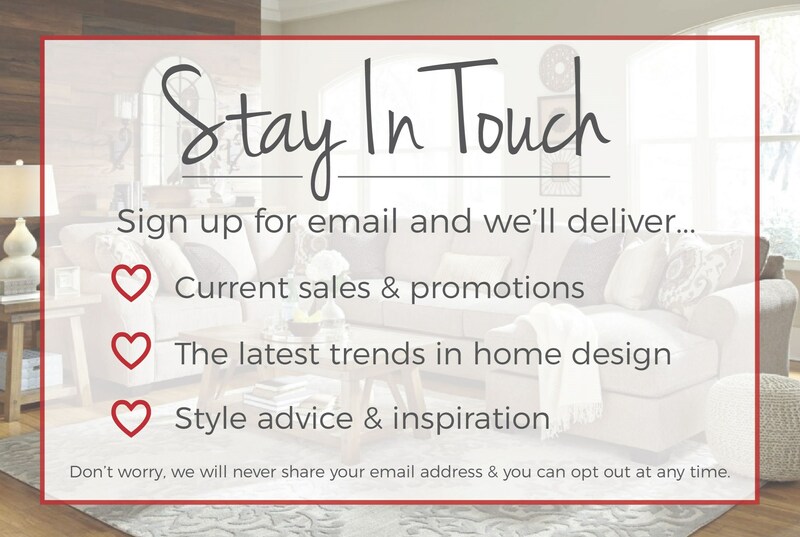 Browse other items in the Perimeter collection from Sheely's Furniture & Appliance in the Ohio, Youngstown, Cleveland, Pittsburgh, Pennsylvania area.